​Real Madrid have earmarked former attacker Mariano Diaz as a potential signing this summer. However, as is always the case with Los Blancos, it would not be the most straightforward of deals. The 25-year-old swapped the Estadio Santiago Bernabeu for Ligue 1 outfit Lyon last year after failing to break into Zinedine Zidane's lineup with any regularity - recording just 302 minutes of first-team football after graduating from Castilla. • Estimated wage, £72k p/w. • 18 goals in 34 appearances last season (Ligue 1). However, during his time in France, the Spanish-born Dominican has continued his head-turning form in front of goal - from which he left a record of scoring, on average, every 60 minutes at Los Blancos - netting 21 times and providing seven assists during his opening campaign at Les Gones. And according to ​AS, new Madrid boss Julen Lopetegui is keen to reunite Mariano with his former club - a switch the player claimed would be "incredible" in March. And following the €8m sale just over 12 months ago, the reigning Champions League holders are in the box seat. Usually, Los Blancos incorporate a buyback clause within most deals when offloading up and coming talents, with Dani Carvajal and Casemiro both examples of such dealings. 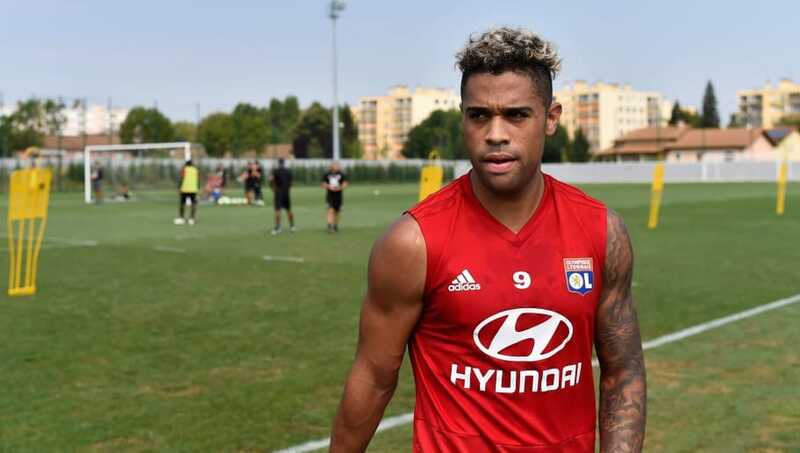 However, as are the rulings in France, no such agreement could be factored into Mariano's initial sale to Lyon, although stipulations put the ​La Liga giants at a distinct advantage. When the deal was made, Real Madrid retained 40% of the player's rights - meaning in the event of a future sale, they would be able to cash in once again. Although, the agreement also means that if Los Blancos were to re-purchase the player, they would do so with a 40% discount from Lyon's asking price. Alongside that, the Spaniards also have the right of first refusal, stating if Florentino Perez was to match another side's figure, they would automatically be assured of the move. However, during his first spell in Madrid, both Karim Benzema and Alvaro Morata stood in the frontman's way on his pursuit to regular first-team action, and without assurances from Lopetegui that things will be different this time around, Mariano will almost certainly not be heading back to the whites.